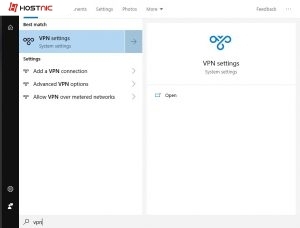 First open panel search then type vpn . 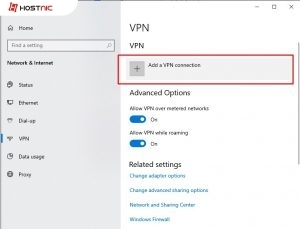 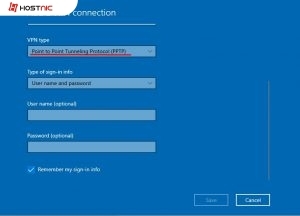 Set vpn provider “Windows built- in ” n then connection name is name of your account vpn . 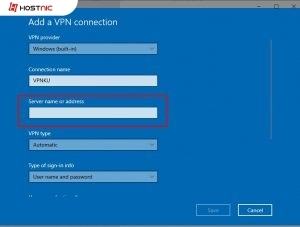 Server name or address is ip or domain gateway vpn server. 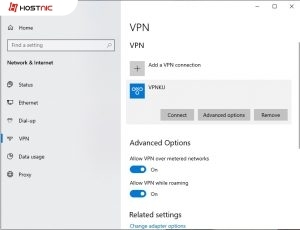 If done fill the your account vpn, see the box about connect to your vpn account click it and ur internet will be connect vpn.